The odds of being involved in a crash double when drivers are inattentive and look away from the road for two seconds or longer. To raise awareness of the consequences of distracted driving practices, and to provide some valuable do’s and don’ts, workshops are offered to high school students, as well as to parents and teens enrolled in Driver’s Education Programs. The dangers of distracted driving are discussed, along with the applicable criminal laws that may be violated, and the potential sanctions by the Registry of Motor Vehicles. 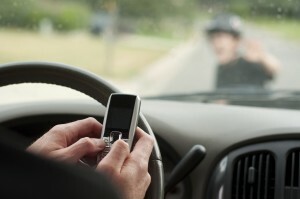 Recent distracted driving tragedies are also discussed. DA Early and Students from DECA make a Public Service Announcement about distracted driving.